Flutterwave, a disruptive financial technology company located in San Francisco, California, USA but based it operations in Nigeria has launched a new product last week Wednesday. 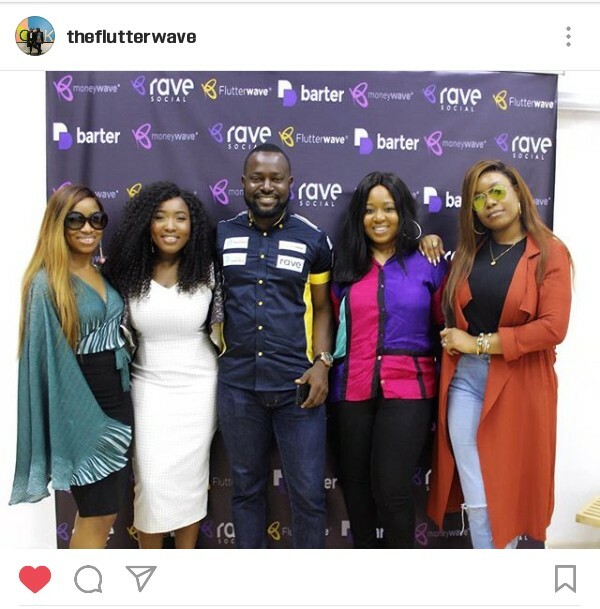 The product named Rave Social was launched with Small businesses, in mind, that uses social media has their point for advertising and selling of their product. The product will be more valuable to small businesses that uses Instagram to sell their products. The link can be included in the "bio" of one's Instagram page. From there any photo of a product of a small business can let the buyer know that he or she should click the link on the bio to pay for the item. It "was a pretty exciting day for us at our Headquarter. 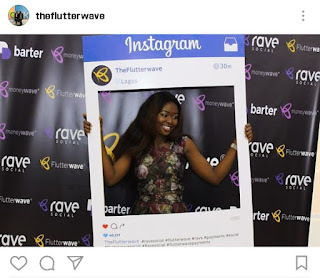 We launch Rave Social, a powerful new features for Instagram sellers who want to manage their inventory and customers from one store front." Flutterwave posted on Instagram. Rave Social may be the first of its kind in Nigeria. Small businesses can with ease get paid for their product without going through the hustle of charting bank numbers which is quite risky.